OVO Energy's Stephen Fitzpatrick says the deal has secured "a good outcome" for Spark Energy's customers and staff. 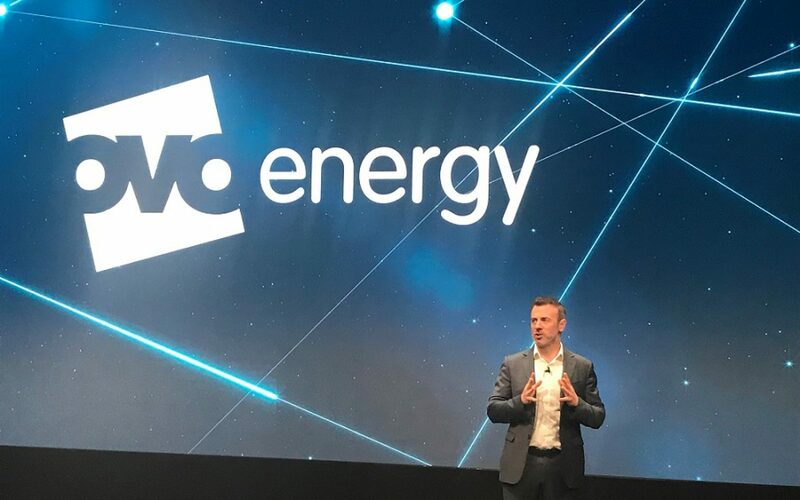 OVO Energy has boosted its customer base to over one million after taking on 290,000 additional customers from Spark Energy, which has also seen its operating company bought as a standalone business. Importantly, the failed supplier’s late payments to the buy-out fund of the Renewables Obligation have gone the way of its supply licence, with millions of pounds now to be spread across suppliers who met their obligations. OVO acquired the operating company of Spark Energy, retaining its staff – including chief executive Chris Gauld - in the process, in order to ensure as little disruption as possible during the handover. Spark will initially continue to operate on a standalone basis under OVO’s licence, which is now supplying over 1.1 million retail customers. Stephen Fitzpatrick, chief executive and founder of OVO, said: “The energy sector is going through a major change and many companies, big and small, are struggling to adapt. We are delighted to have been able to bring Spark into the OVO Energy Group, securing a good outcome for their customers and the team. OVO had secured a conditional agreement with Spark prior to Ofgem stepping in, and was conditional on OVO Energy winning the Supplier of Last Resort (SoLR) process. The agreement was also subject to several conditions concerning the confirmation of shareholder consent and release of charges over Spark Energy Ltd (SEL), which Spark Group Holdings Ltd (SGHL) is expecting to be satisfied within days. Ofgem had opened an investigation into the company over its share of a £58.6 million hole in the fund supporting the RO. This has now been closed as any obligations would have rested with Spark’s licence, which is now no longer active. The money will now be mutualised amongst the rest of the industry that met their obligations, with invoices expected to be issued on December 10. “RO payments are a matter for Ofgem,” OVO commented.